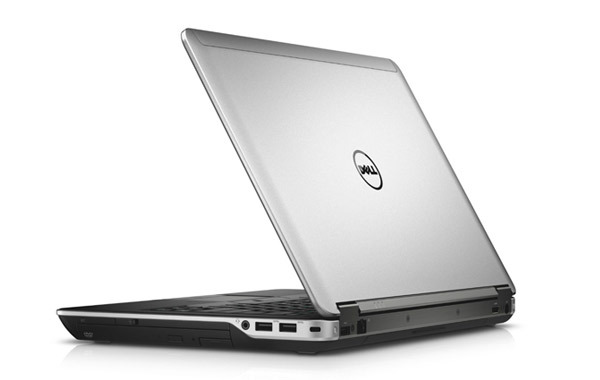 Dell Latitude E6440 Laptop 14"
The Dell Latitude E6440 Refurbished Laptop sports a 14-inch display and boasts easy management and a user-friendly interface. 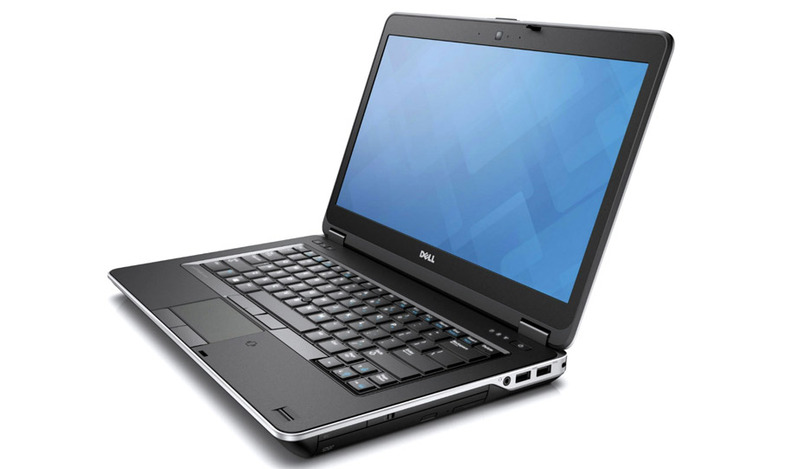 It is powered by the Intel Core i5 4th generation 2.70 GHz processor, which eases multitasking and enhances the rebuilt laptop's overall performance. 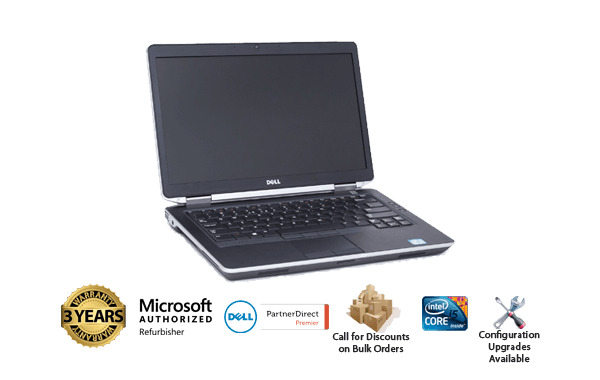 Model Dell Latitude E6440 Refurbished Laptop 14"
*Weight is based on a typical configuration and may vary based on Laptop configuration. Includes packaging materials. More specs details.